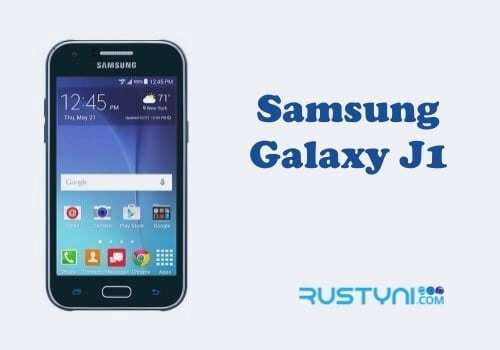 Factory reset is a valuable action that will help to clear unsolvable problem that happens to Samsung Galaxy J1 but only when it is done the right way using the proper method explained here. 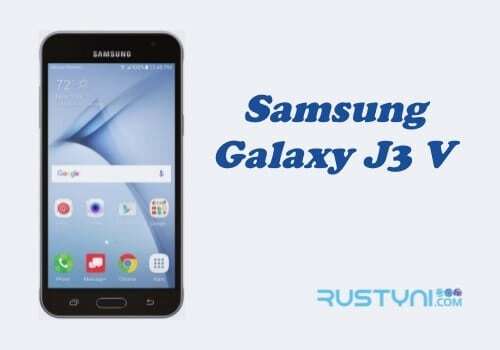 Performing factory reset is a popular and valuable action because it can help to clear unsolvable problem that plague Samsung Galaxy J1. In order to achieve the desired result, it is very important for phone owner to do it the right way. First, always backup the data on the phone. It is a must thing to do, to prevent any loss data due to the action. Once it’s done, people can move to the next action and that performs the factory reset itself. 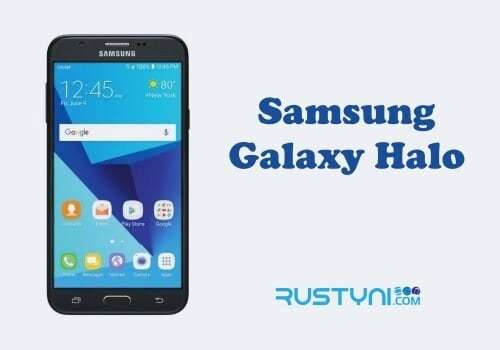 Factory reset can be done using soft reset and hard reset method. Soft reset is the preferred method if the phone is still responsive. It is easier to do and most people prefer to do it this way. To perform soft reset, go to “Settings > Backup and Reset > Factory Data Reset > Reset Device > Erase Everything > Delete All > OK”. In Recovery Mode, move between the menu using Volume button and highlight “Wipe data/factory reset” option. 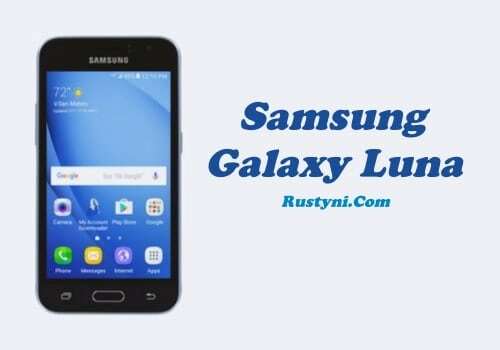 If it’s done correctly, the phone will boot up back to its standard operating mode and it will have none of the additional apps that the phone owner installed on it. The most important of all, it should have no more issue that creates havoc with the phone performance and leaves it ready to use once more.